Education Week, "It's True: Good Labor Relations Are Good for Kids"
Education Week, the national weekly educational newsmagazine featured an article on ABC's PAL Retreat written by Charles Taylor Kerchner. Charles Taylor Kerchner is a professor at the Graduate School of Claremont University and has been a long time collaborator on education policy research. 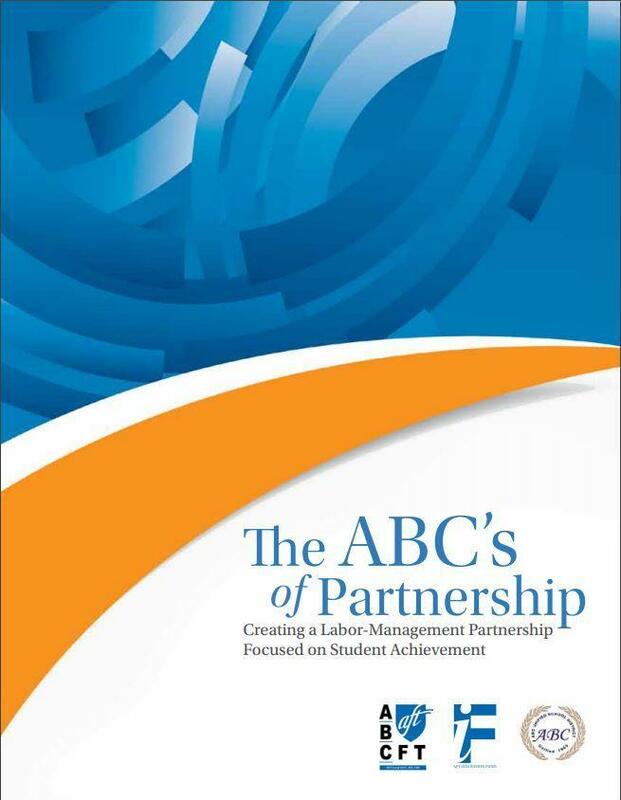 The article titled, "It's True: Good Labor Relations Are Good for Kids," highlights the uniqueness of ABC's labor-management partnership that has been in place for over 16 years. Please follow the link below to view the article from Education Week. The above article, written by Superintendent Dr. Mary Sieu, was published in the 2017 May/June Leadership Magazine.